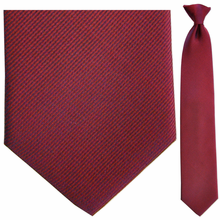 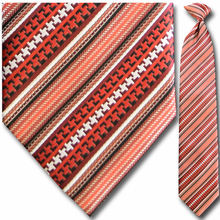 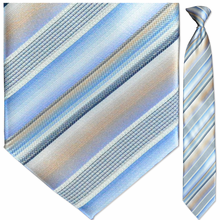 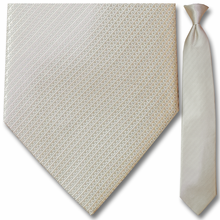 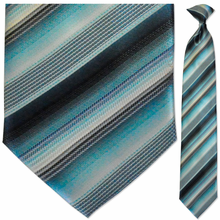 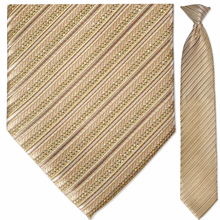 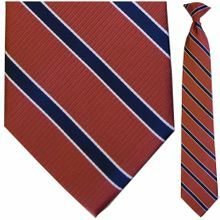 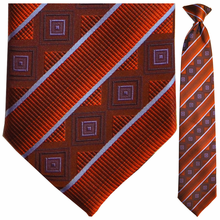 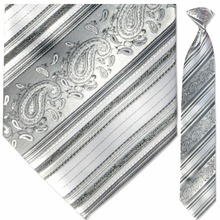 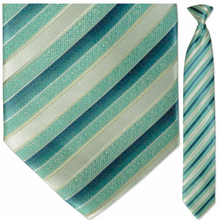 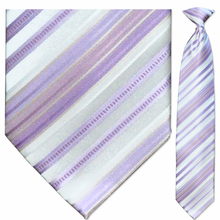 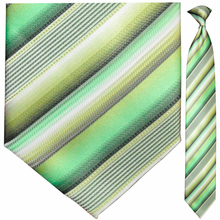 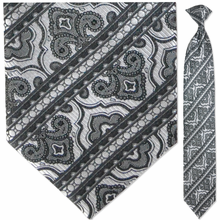 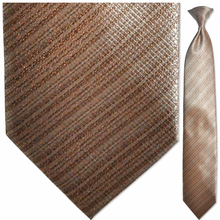 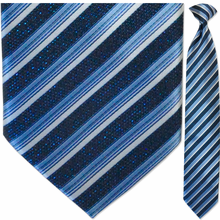 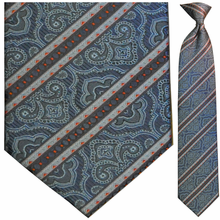 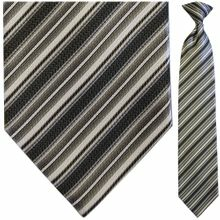 While it may be tricky to find luxurious, fashionable clip-on ties at your local department store, ClipOnTie.com offers a stunning selection that will make it hard to choose just one! 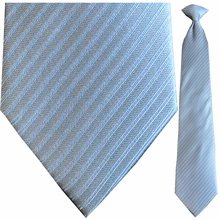 Luckily, with our exceptionally low prices, you can budget for more than one and save yourself the stress of choosing. 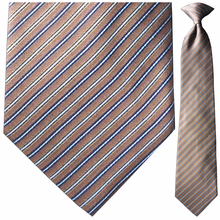 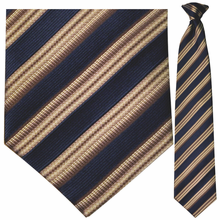 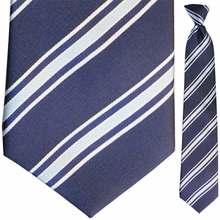 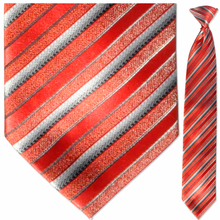 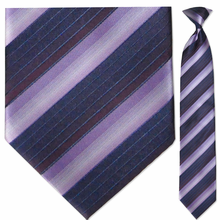 Our striped ties collection features Woven Silk Clip-On Ties and easy-care Woven Polyester Clip-On Ties that bring the look of silk. 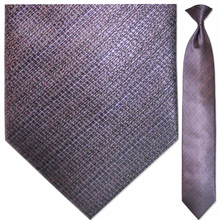 And just because our neckties easily to attach to your collar and always present you with a perfect knot in an instant, you shouldn�t feel as though they�re too good to be true! 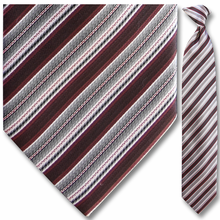 Our Woven Striped Clip-On Ties provide you with the opportunity to inject your unique personality into your wardrobe while maintaining a solid foundation of shirts. 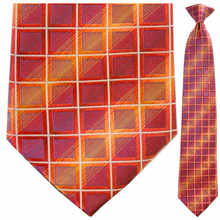 A solid colored button-down will never go out of style, and it�s smart to stock up on high-quality basics that will look and feel great for several seasons. 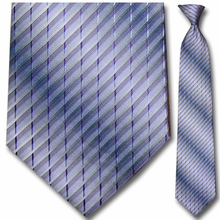 But solid shirts can be a bit boring, even when they are stylish and sophisticated. 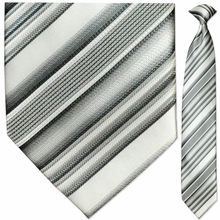 How to add your own style stamp? 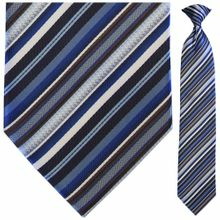 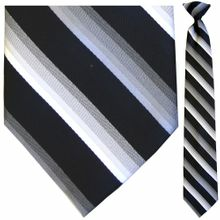 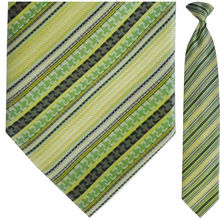 With Striped Clip-On Ties, of course! 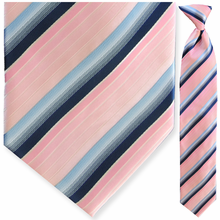 A handful of Striped Clip-On Ties mixed with a handful of solid color shirts lets you create a mix of many great looks, saving your style from ever going stale while letting you experiment with new color combinations. 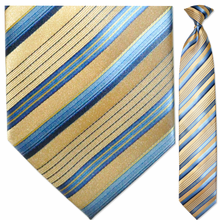 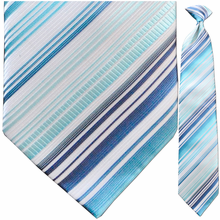 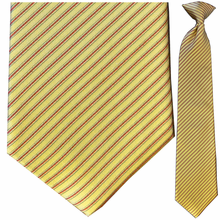 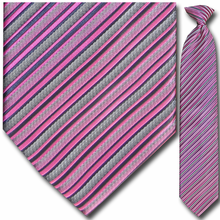 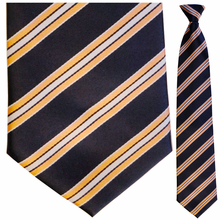 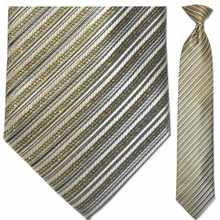 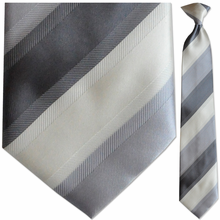 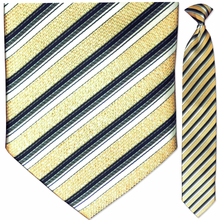 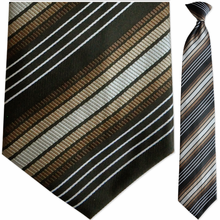 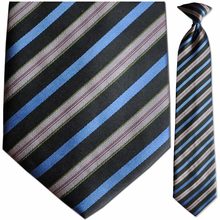 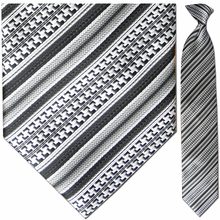 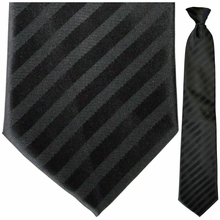 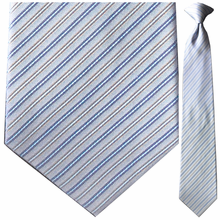 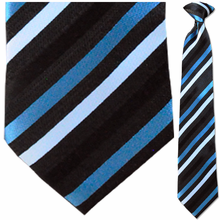 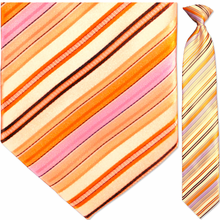 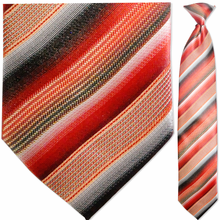 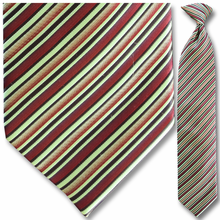 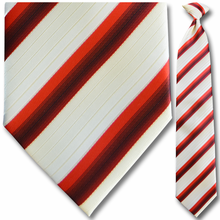 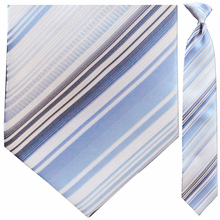 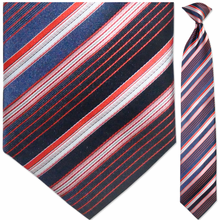 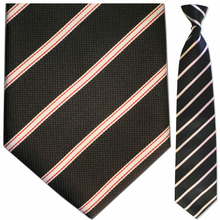 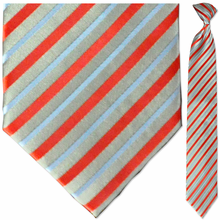 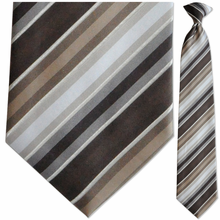 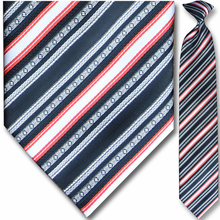 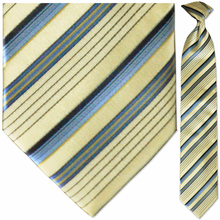 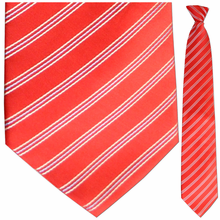 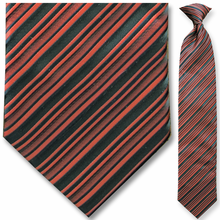 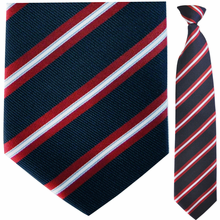 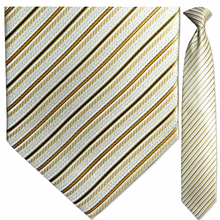 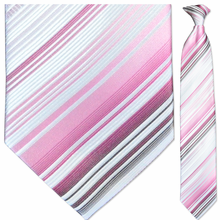 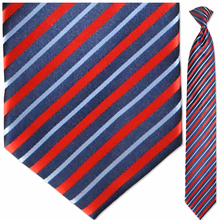 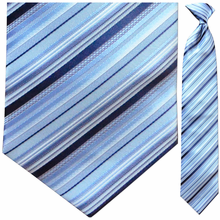 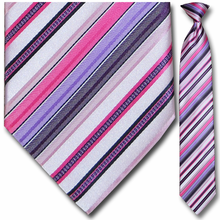 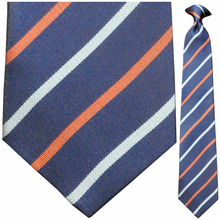 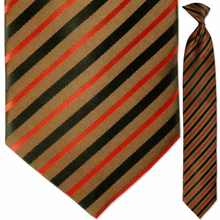 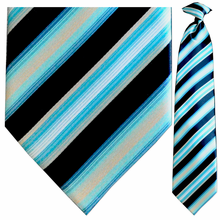 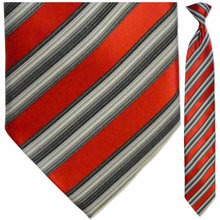 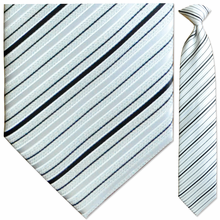 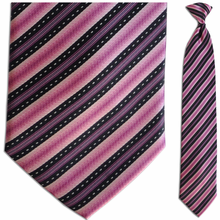 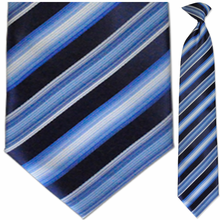 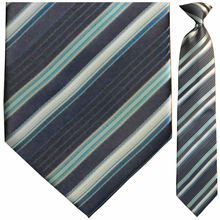 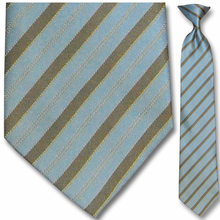 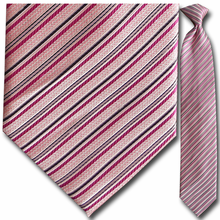 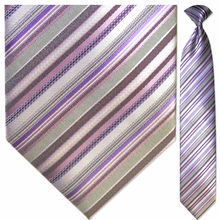 A Striped Clip-On Ties can even work well with a striped shirt, which lets the world know you�re a modern man who isn�t afraid to have fun with fashion and stand out from the crowd.